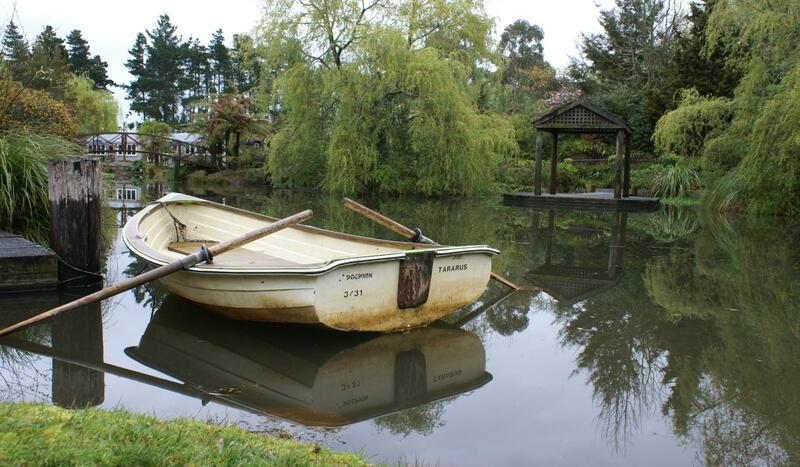 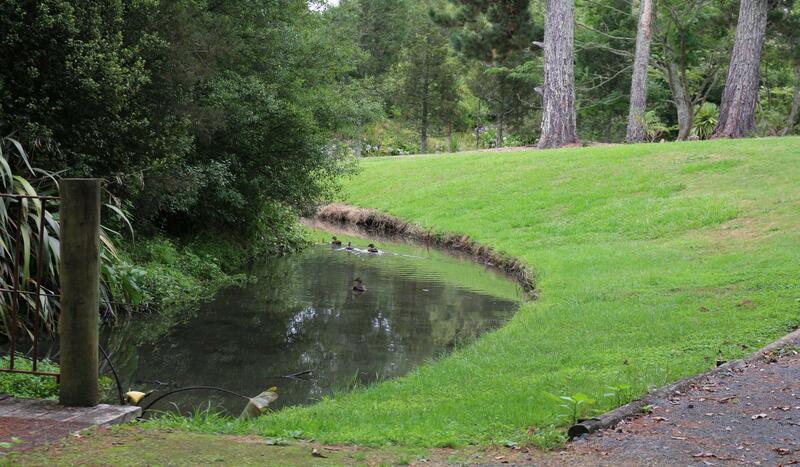 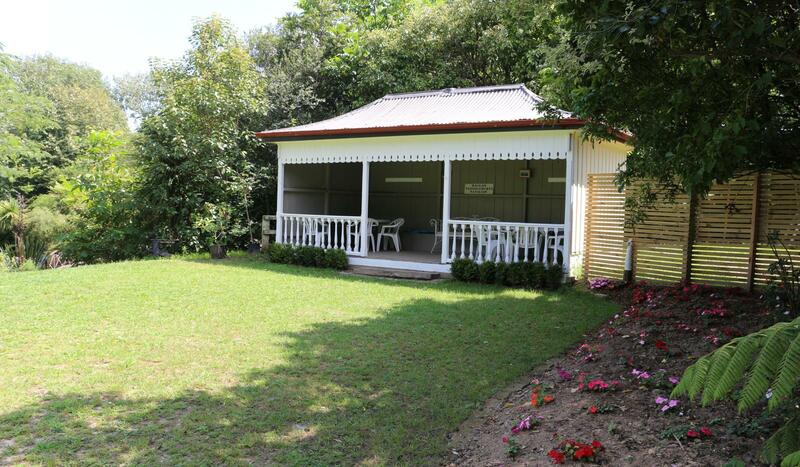 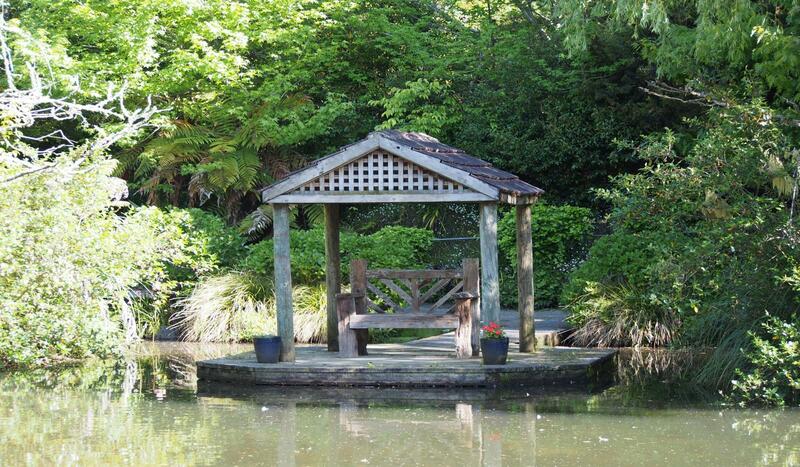 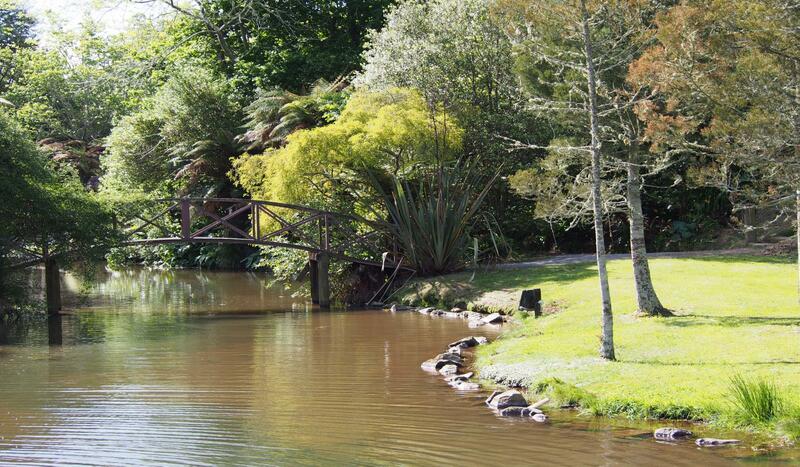 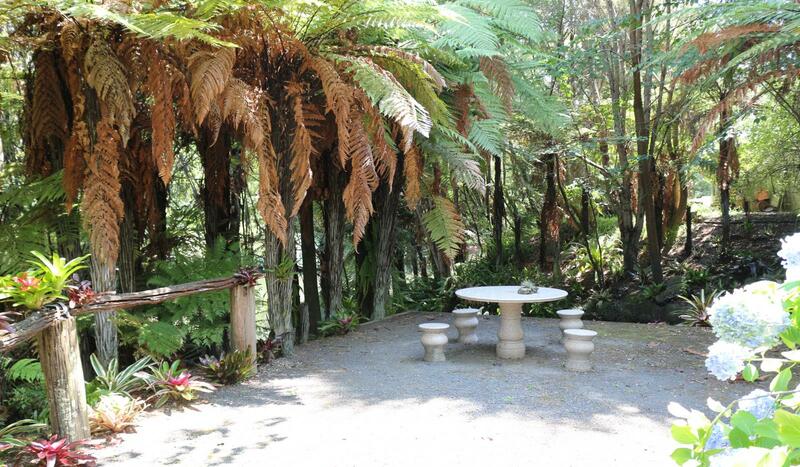 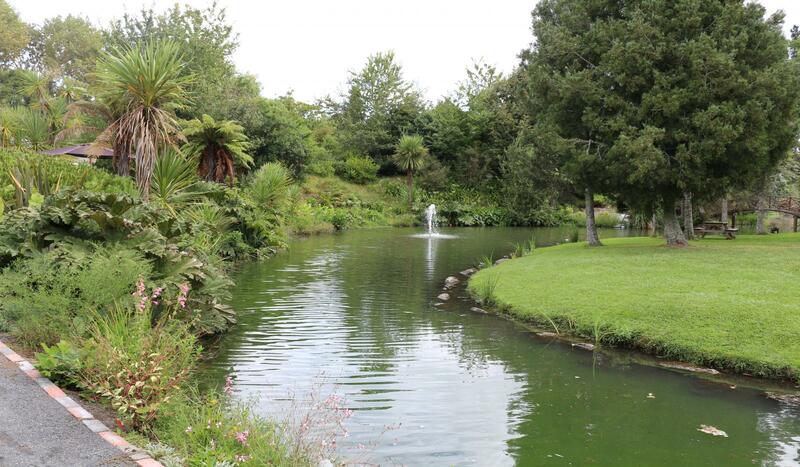 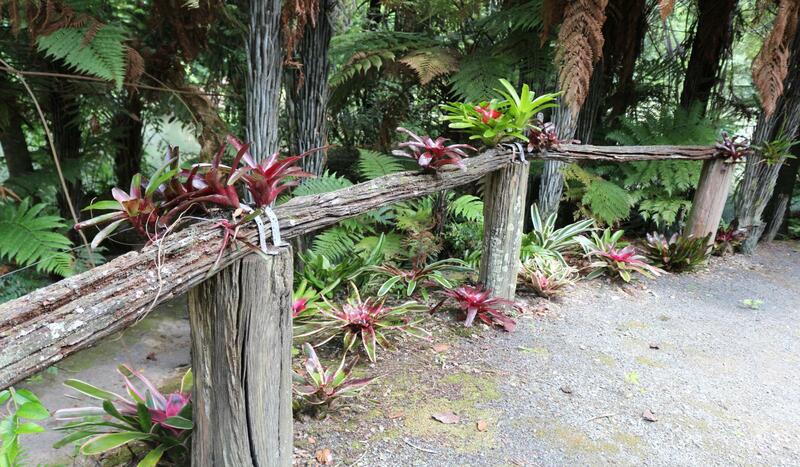 Over 15 acres of beautifully landscaped gardens, a stunning spring fed lake, bush walks and waterfalls. 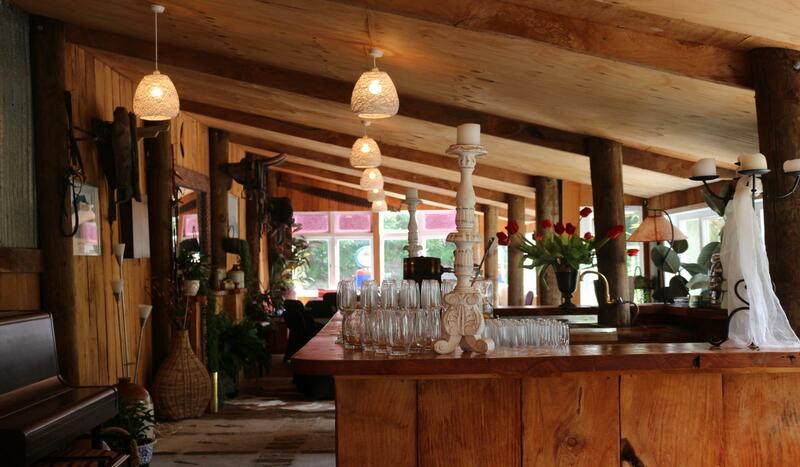 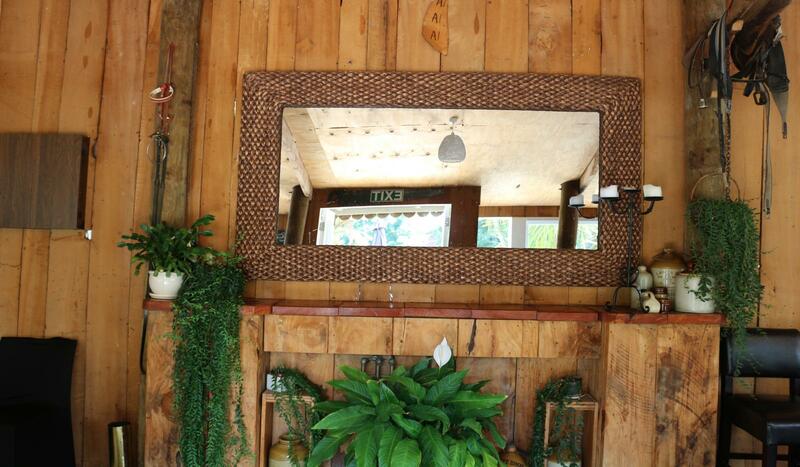 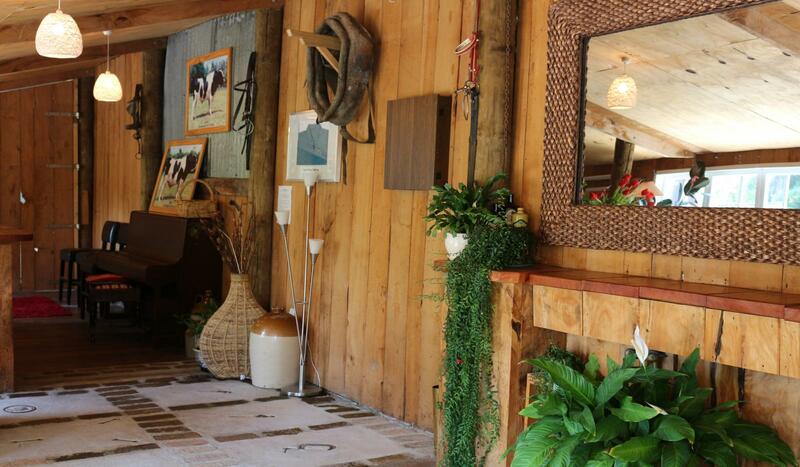 Picture your guests in the restaurant with its magnificent wood cathedral ceilings and huge wrap around deck, or in the rustic charm of the Lake House adorned with memorabilia from times past. 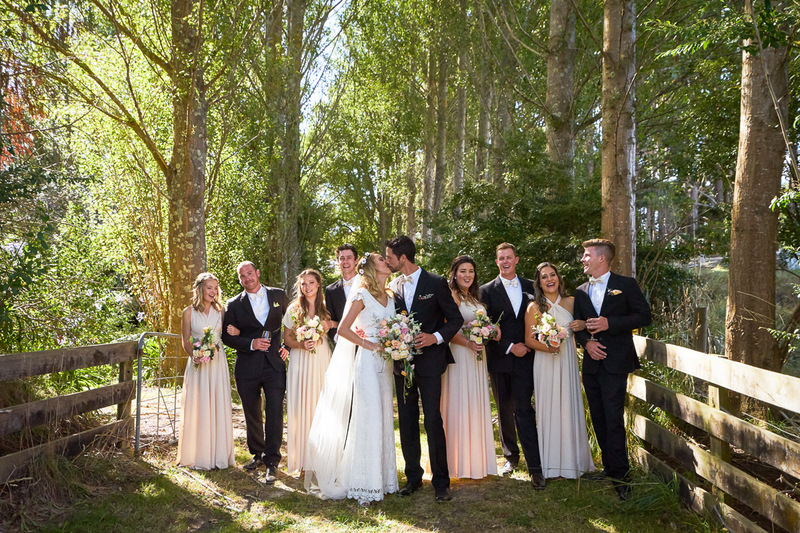 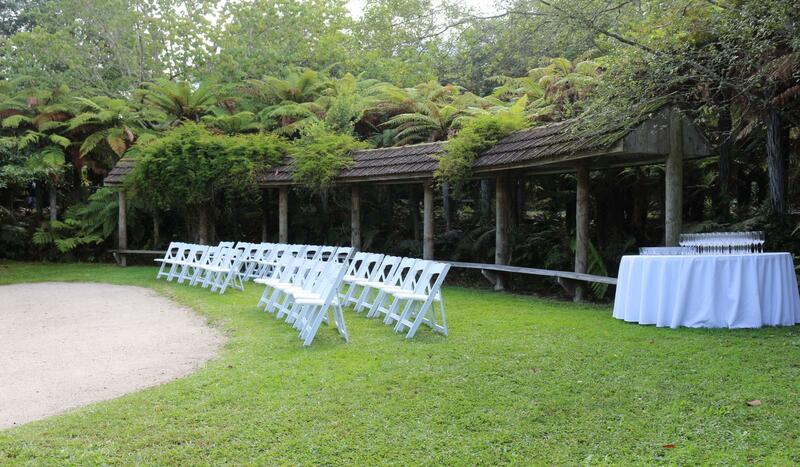 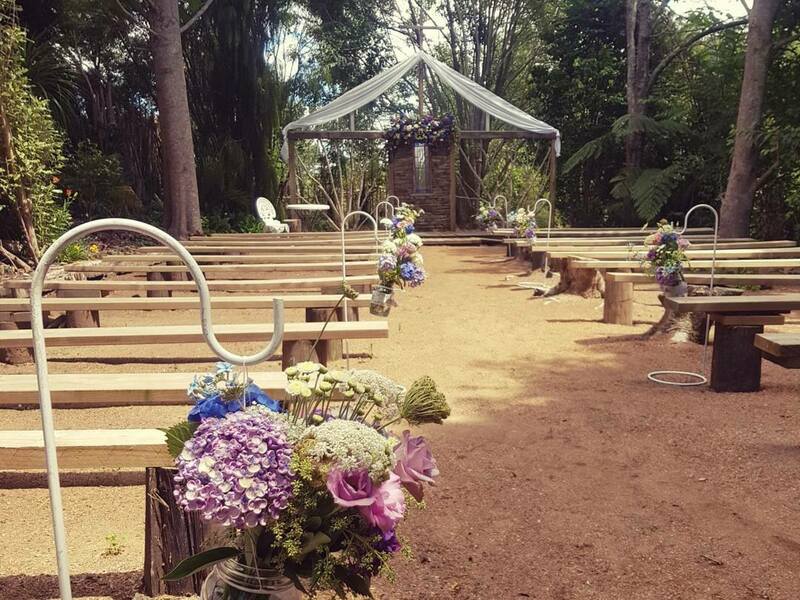 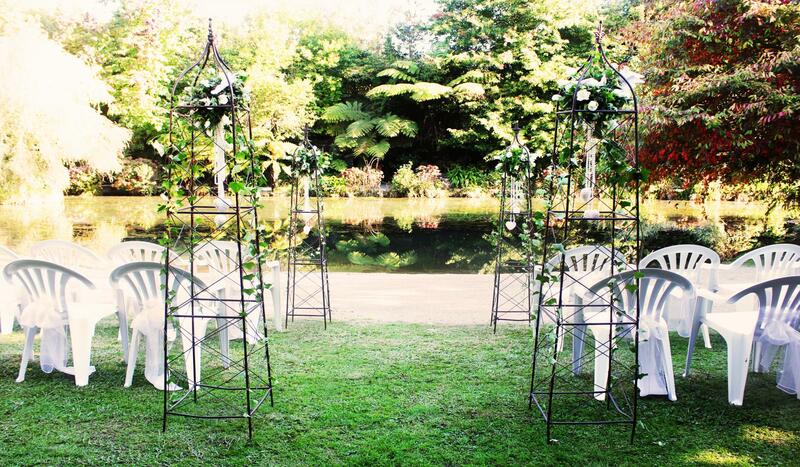 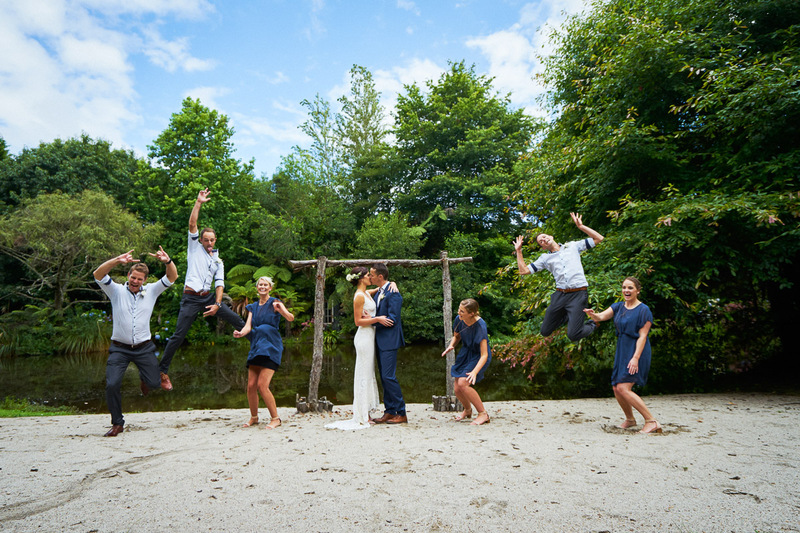 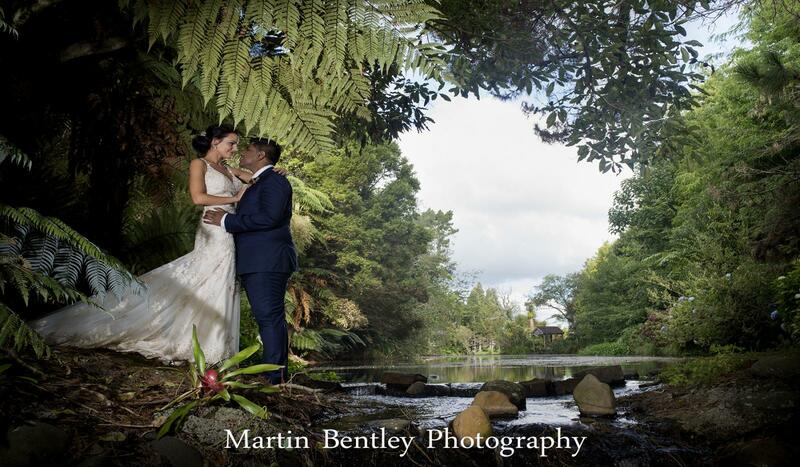 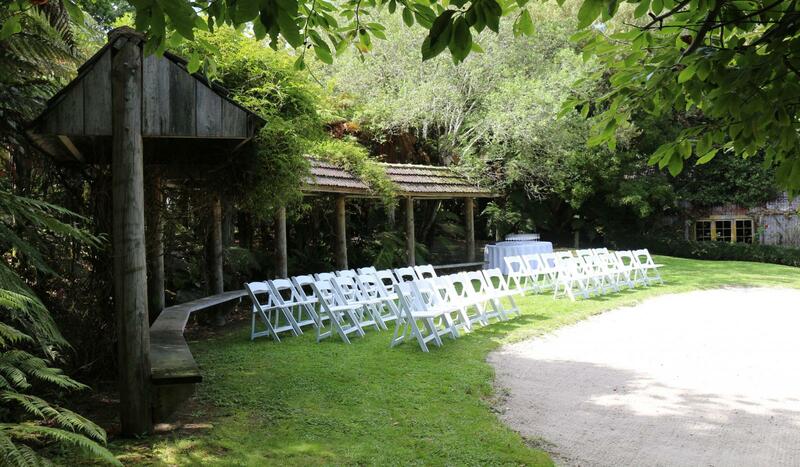 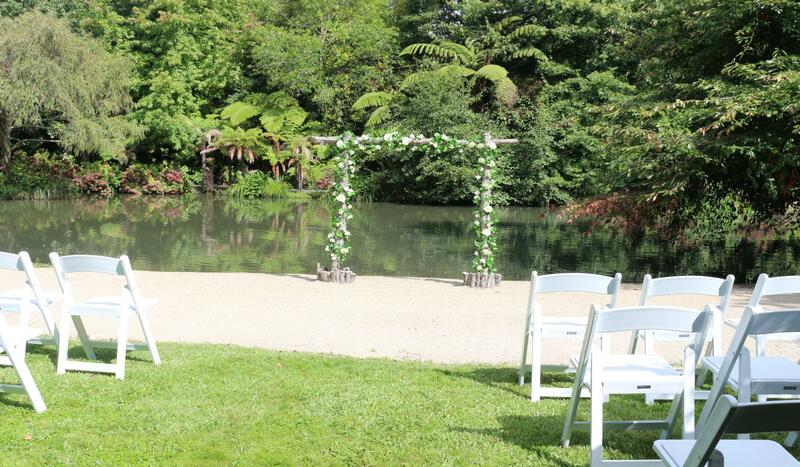 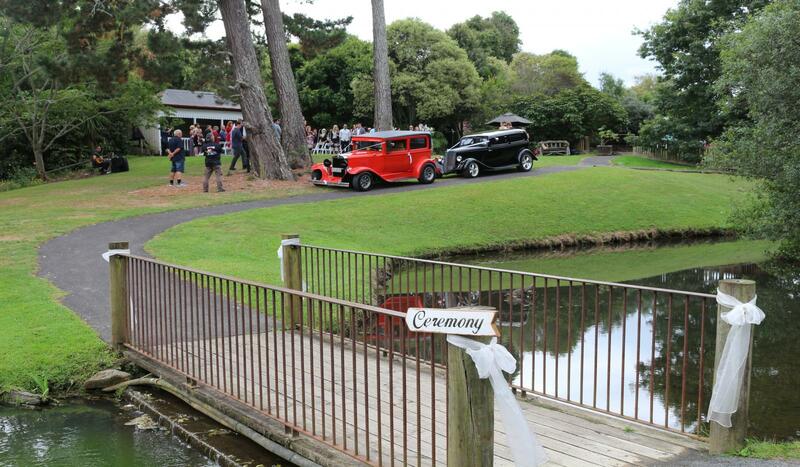 Choosing whether you hold your ceremony on the beach at the lakeside, on the large lawn in front of the circa 1900 Raglan Tennis Pavilion, perhaps at the lakes edge under a stand of Kahikatea trees or any where else on the estate. 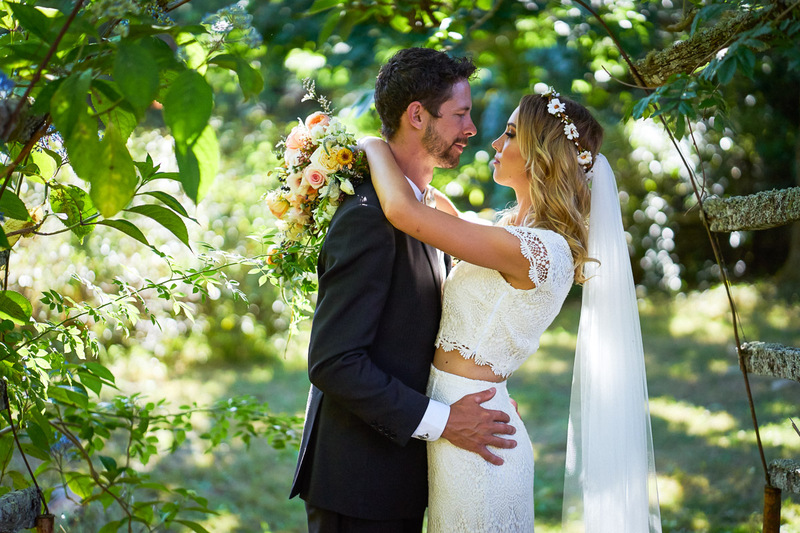 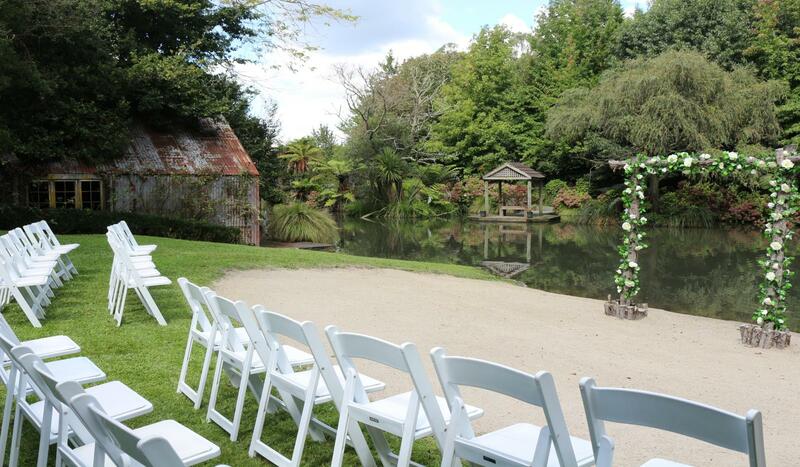 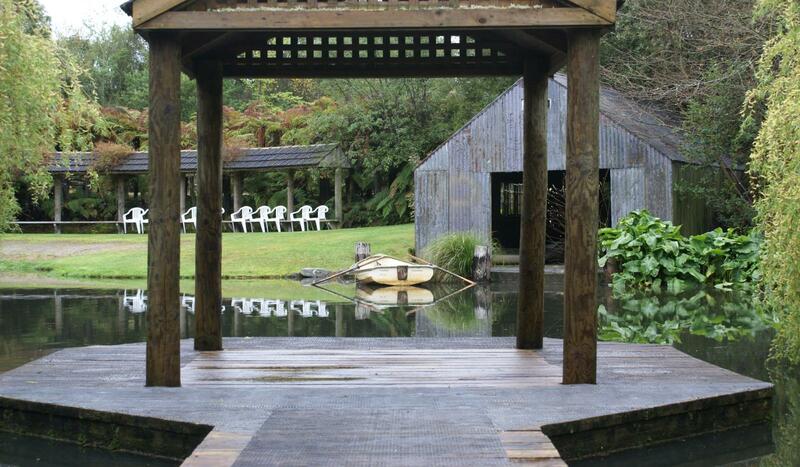 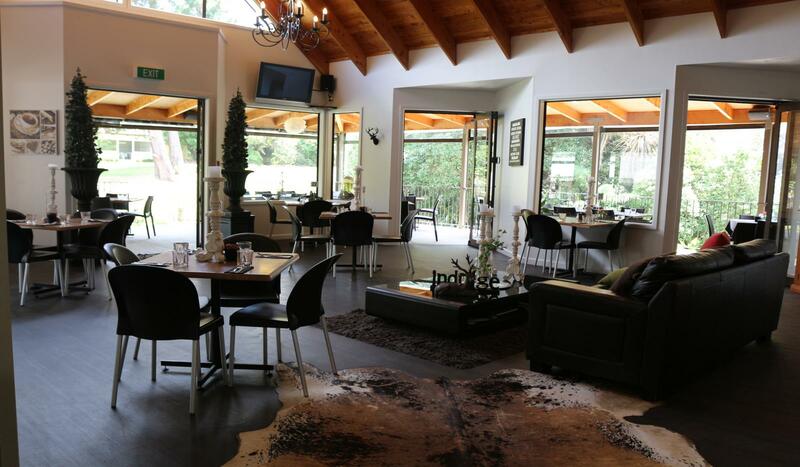 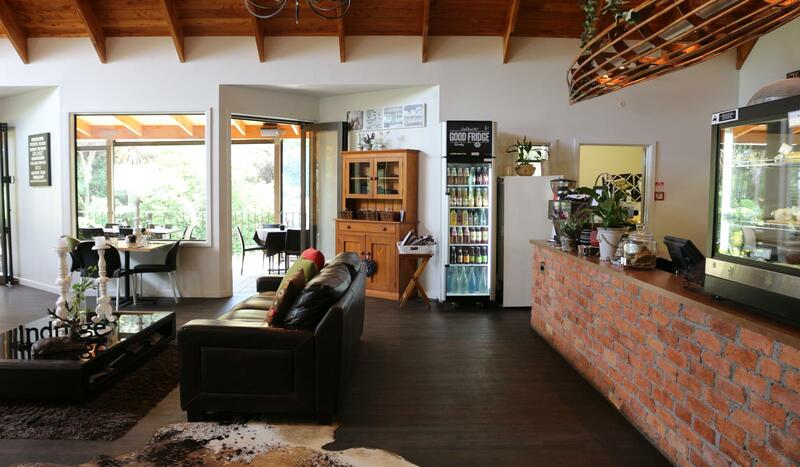 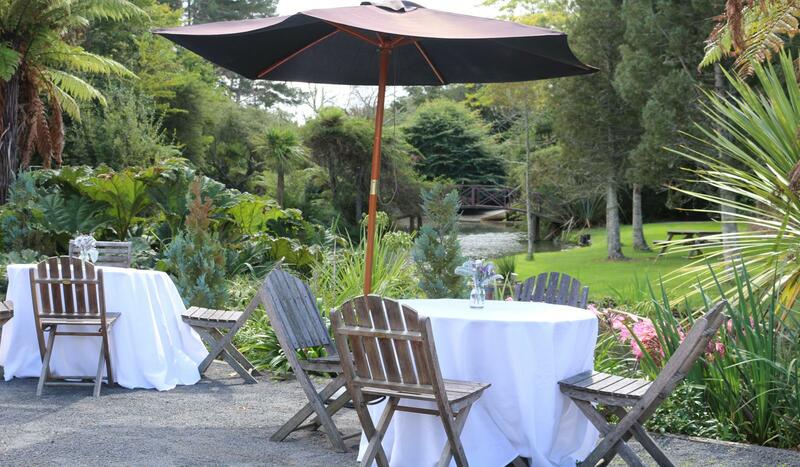 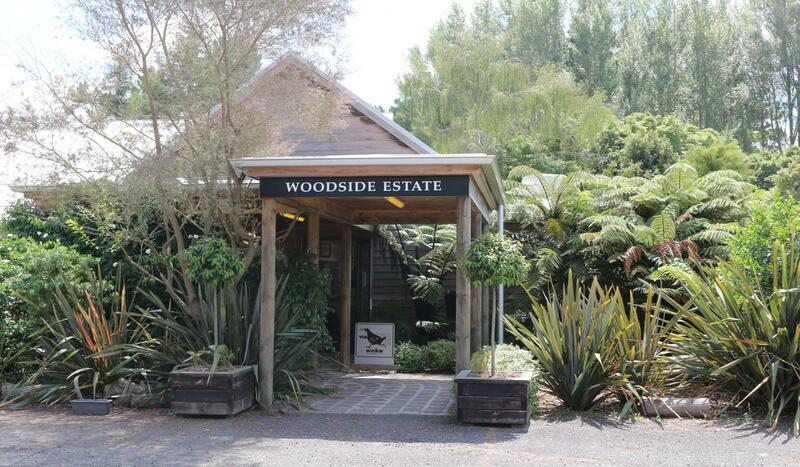 Woodside Estate is the most versatile and unique wedding venue in the Waikato. 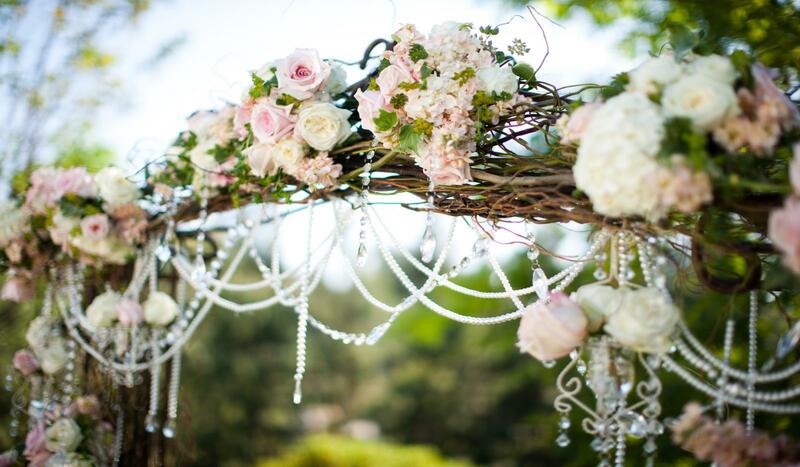 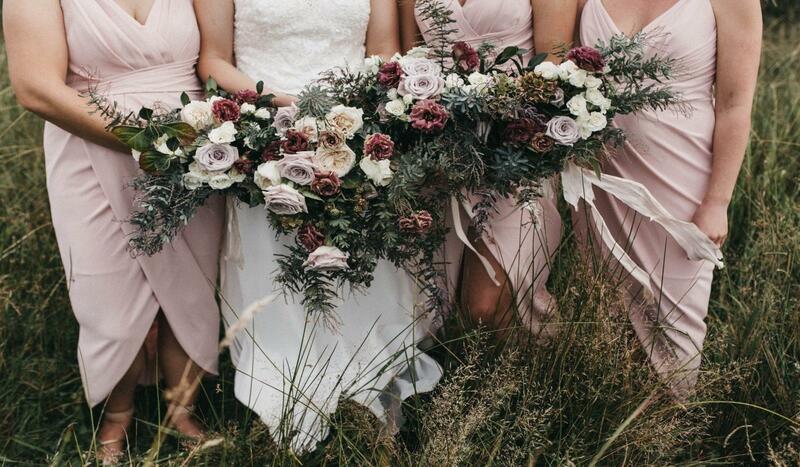 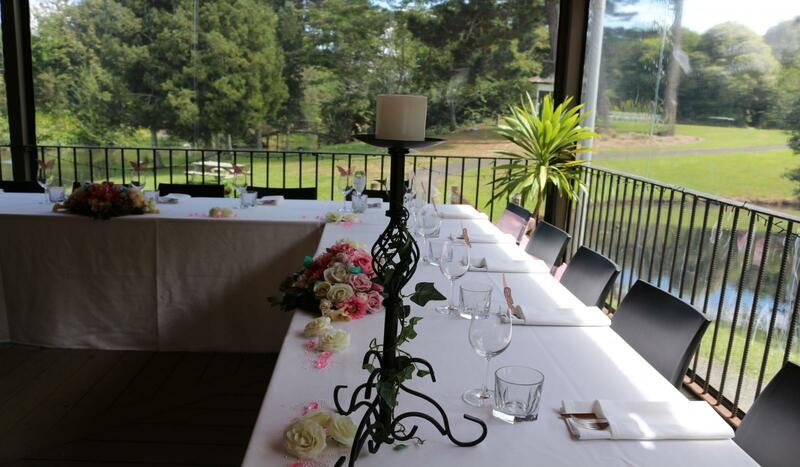 Combine all this with our expert staff including the in house Wedding Coordinator and we will help you create the wedding you have always dreamed of. 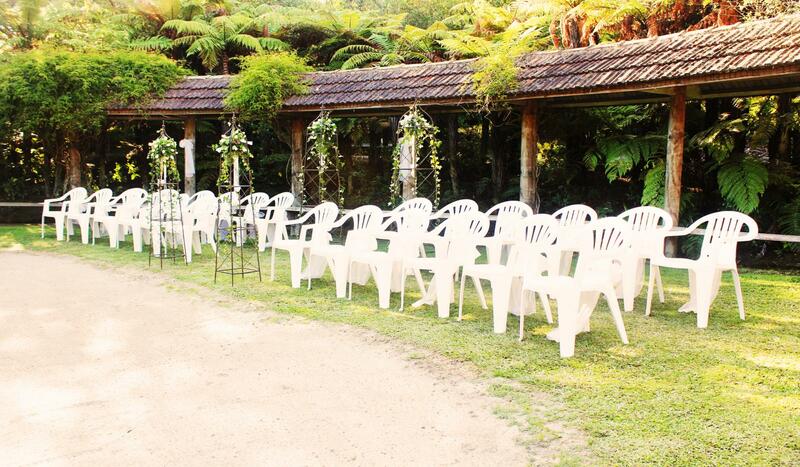 We can do as much or as little as you want us to. 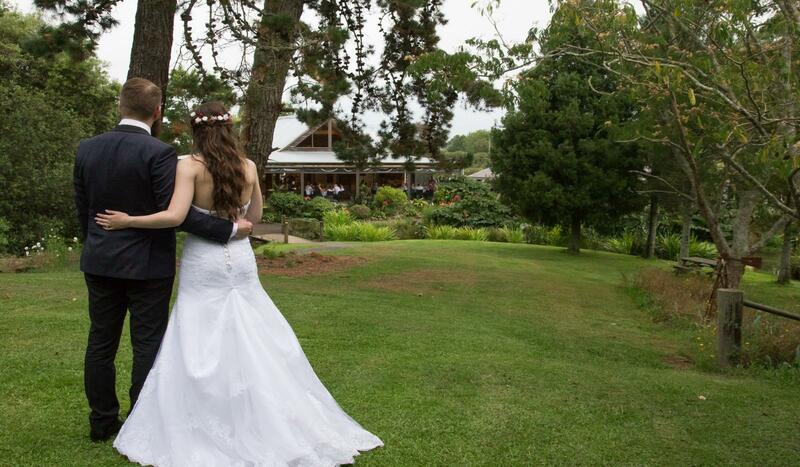 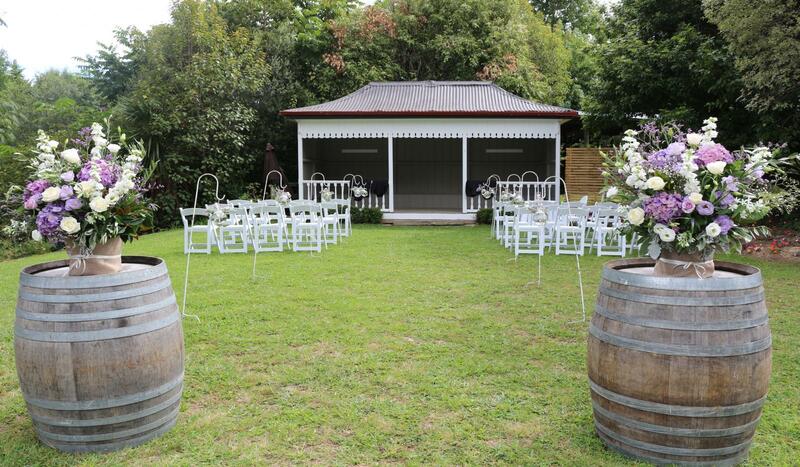 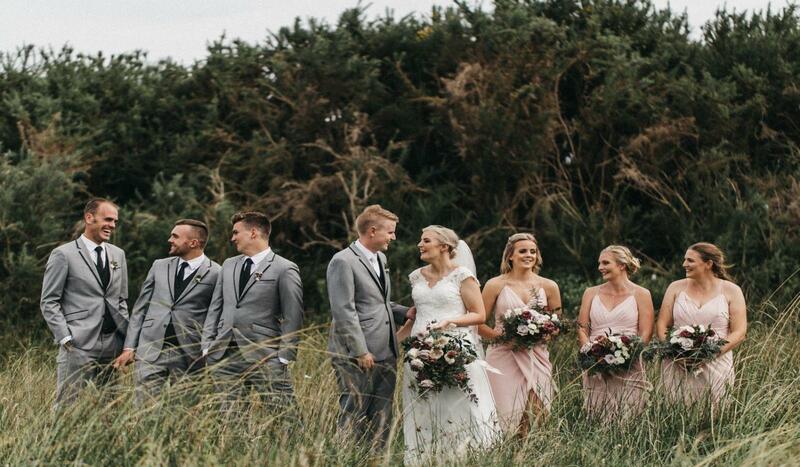 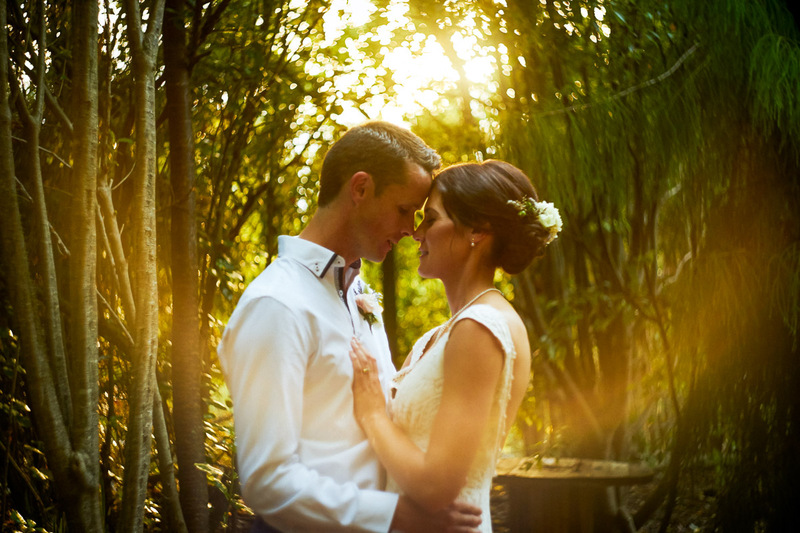 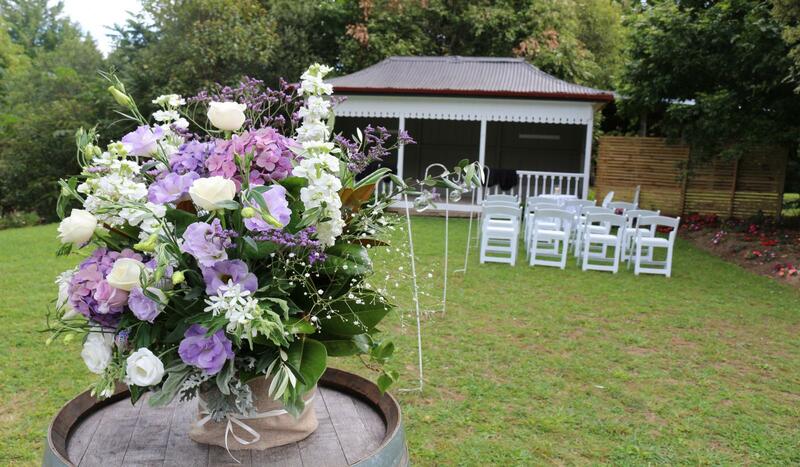 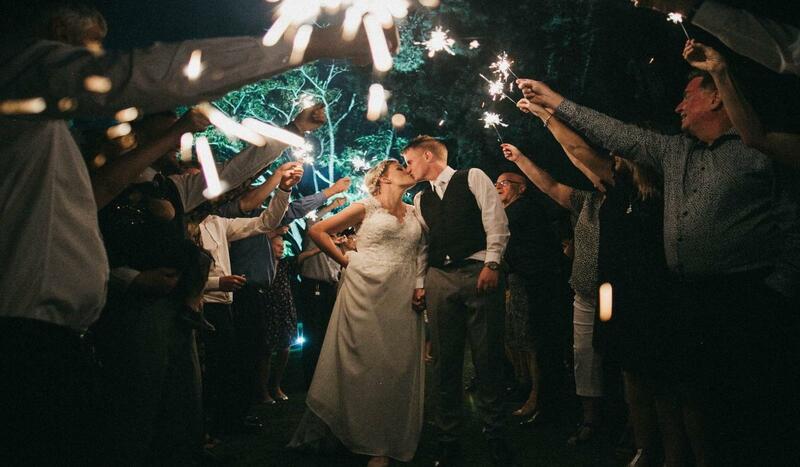 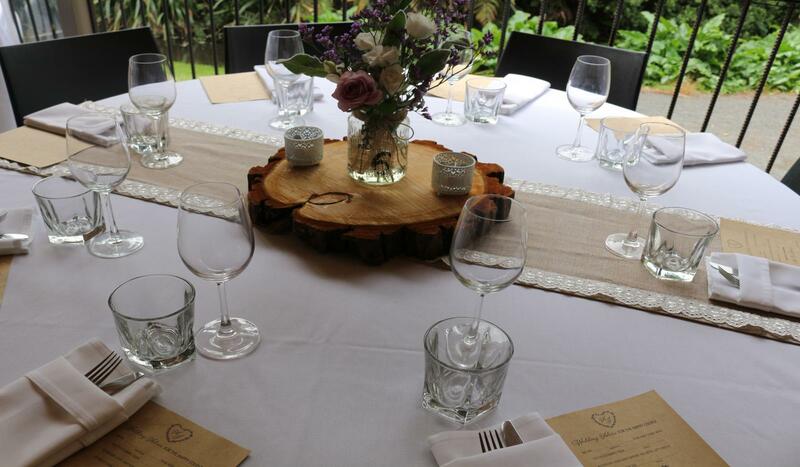 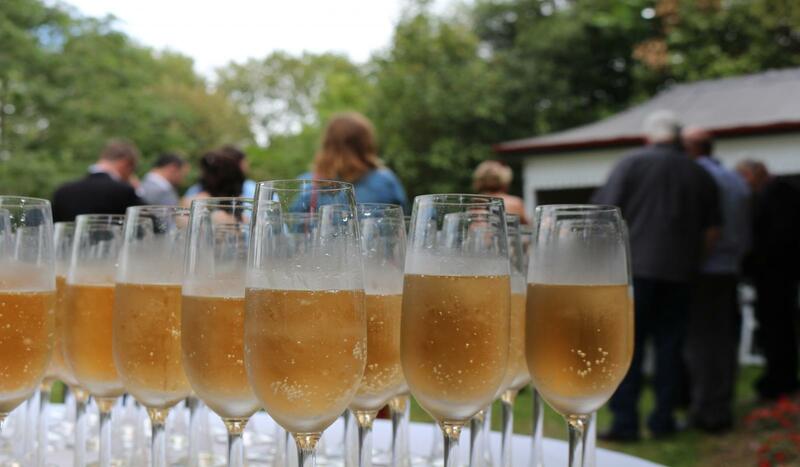 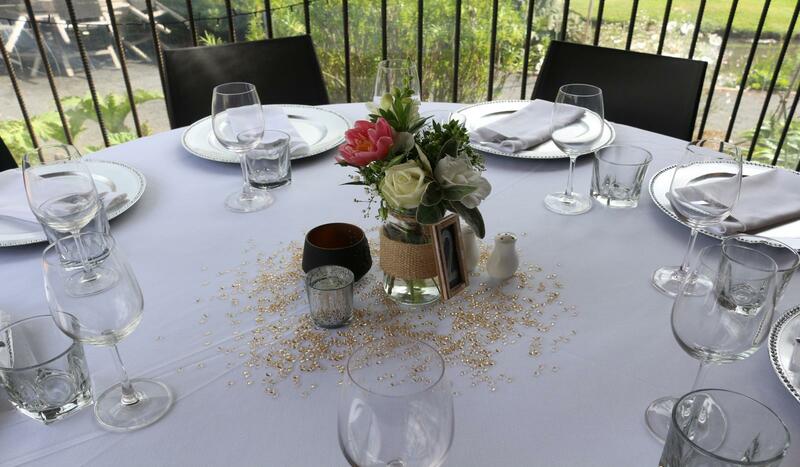 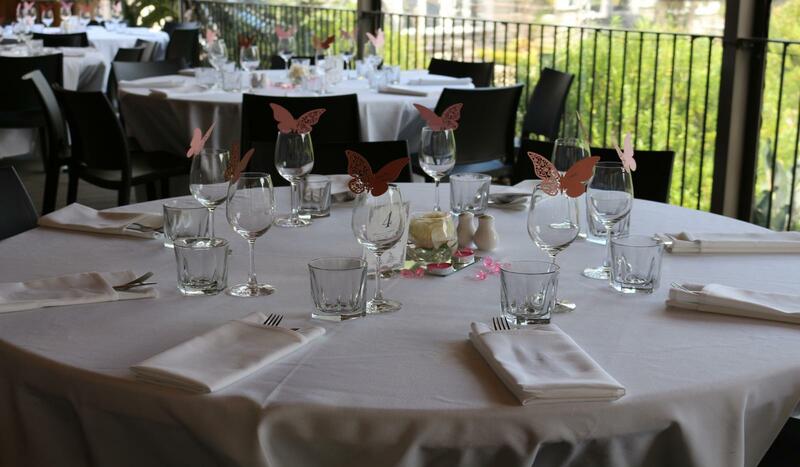 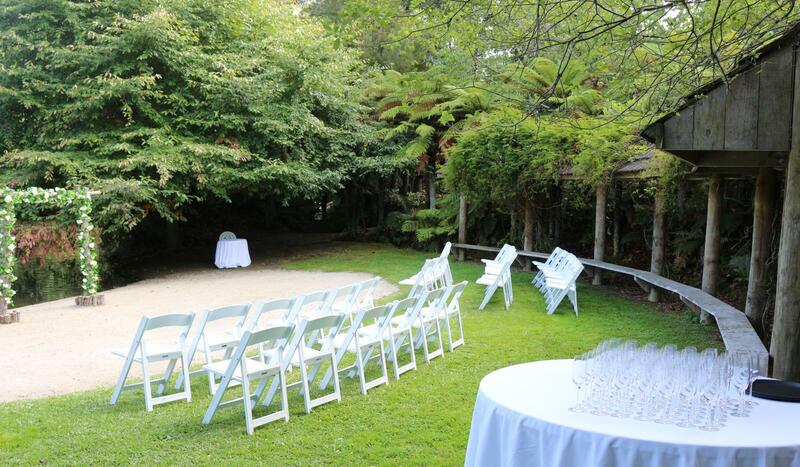 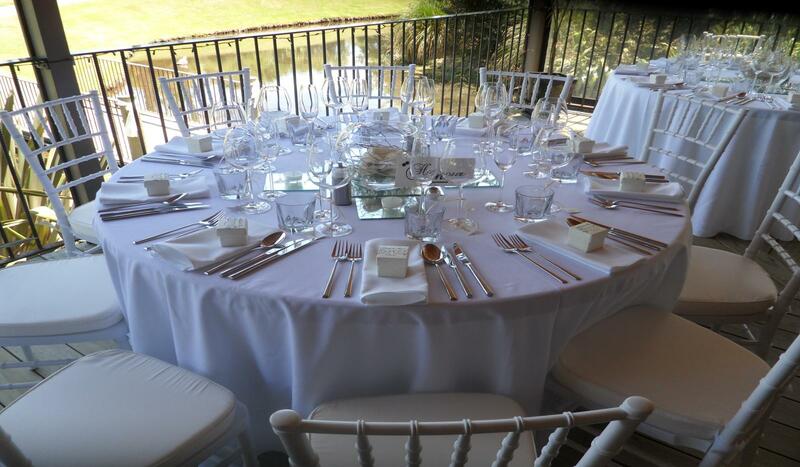 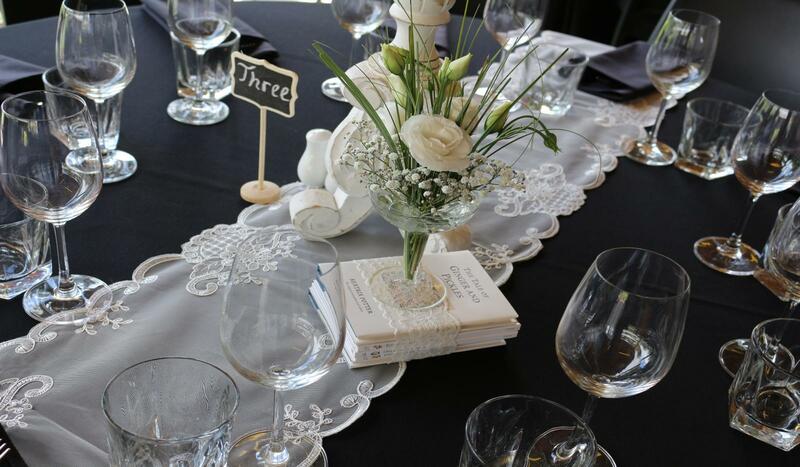 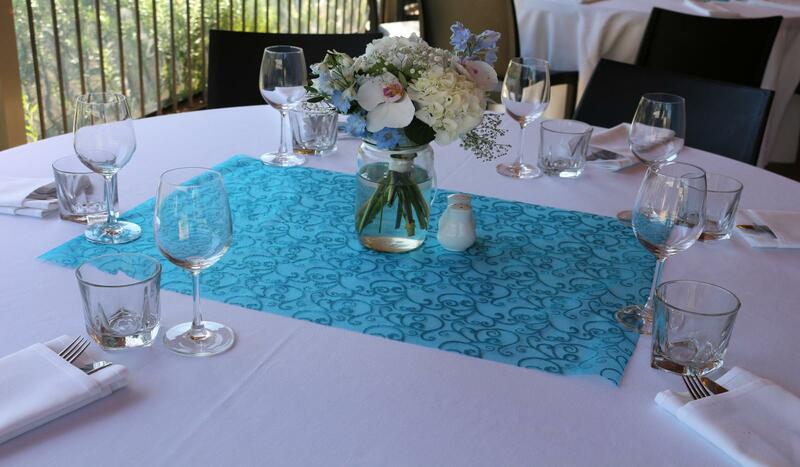 In addition to weddings, Woodside Estate can also host anniversaries, birthdays, reunions, family gatherings and corporate events, Christmas Function Parties. 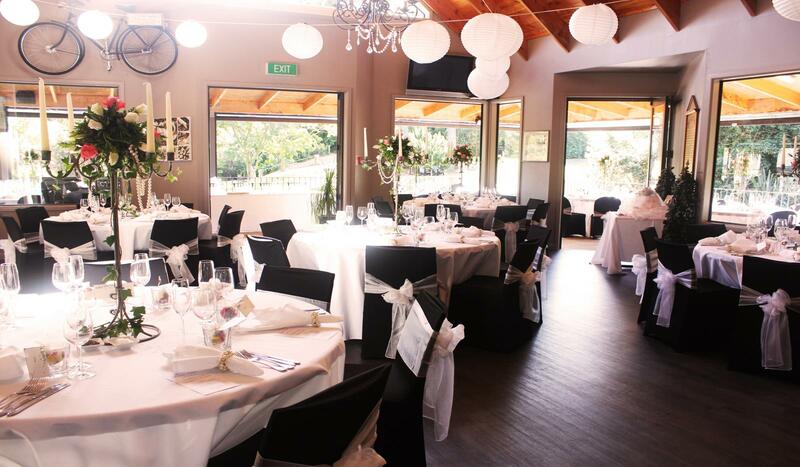 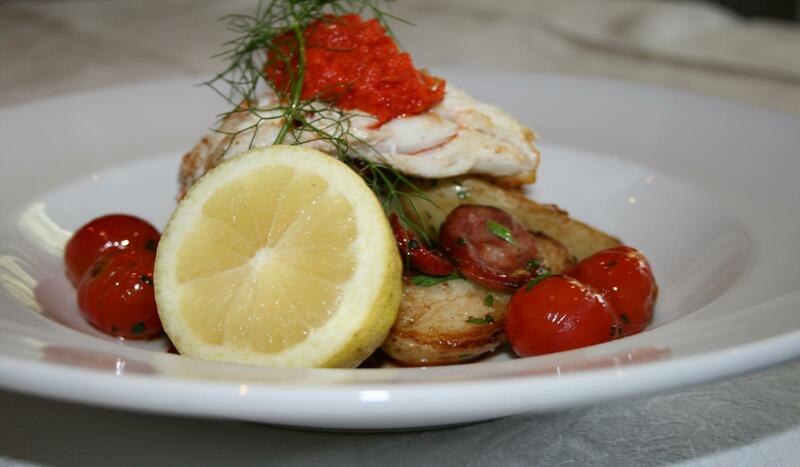 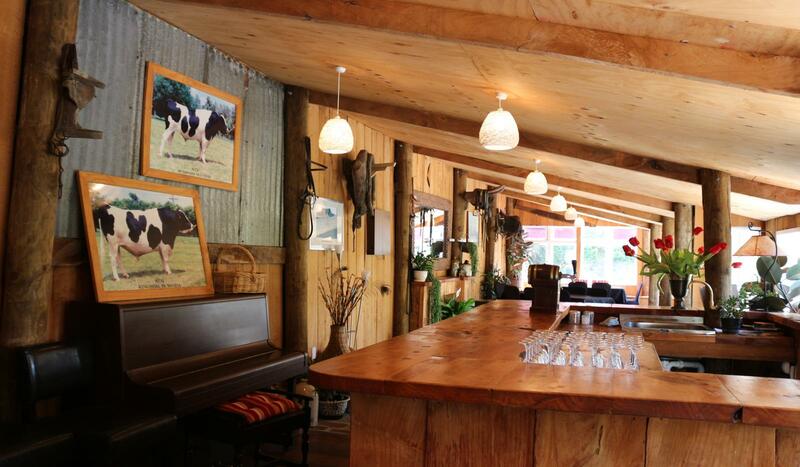 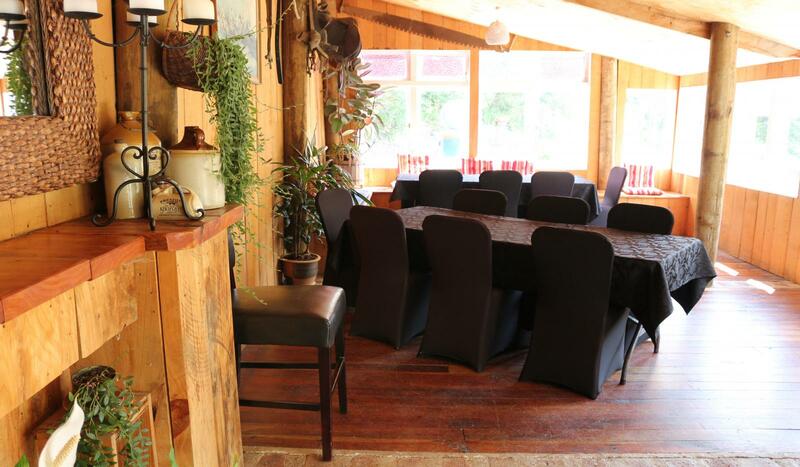 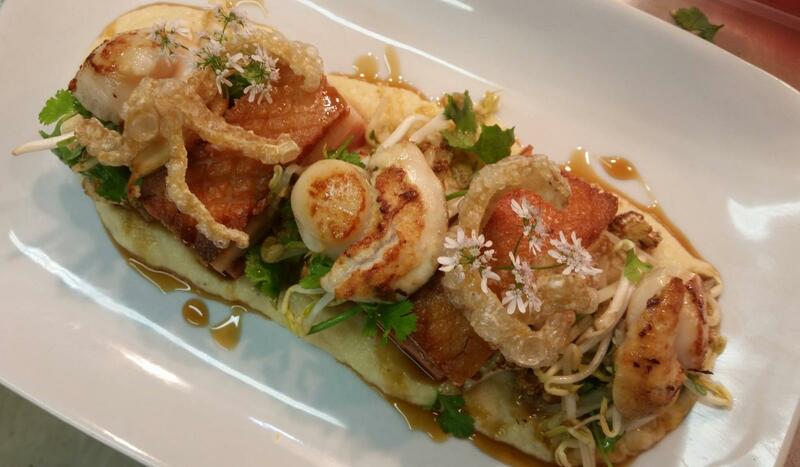 The venue facilities include, staff & catering services, private rooms and a restaurant that can seat up to 120 diners. 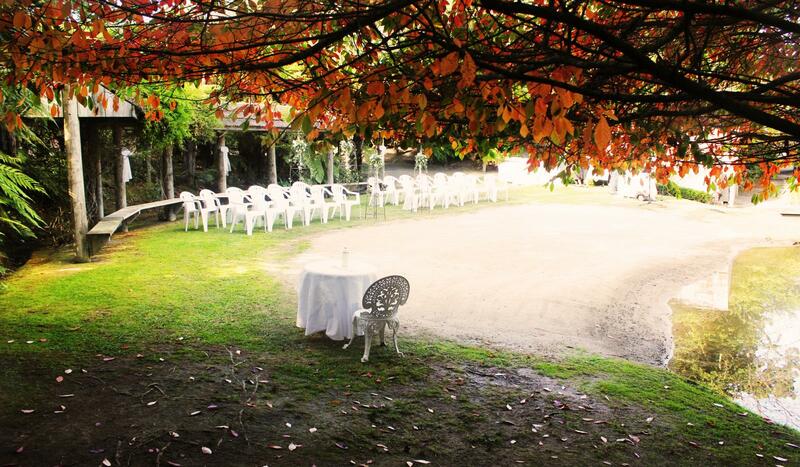 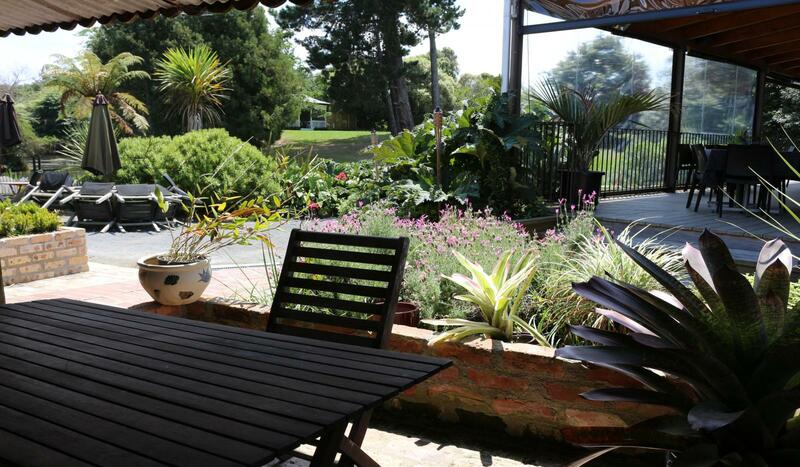 Outside there is additional seating and extensive car parking for guests. 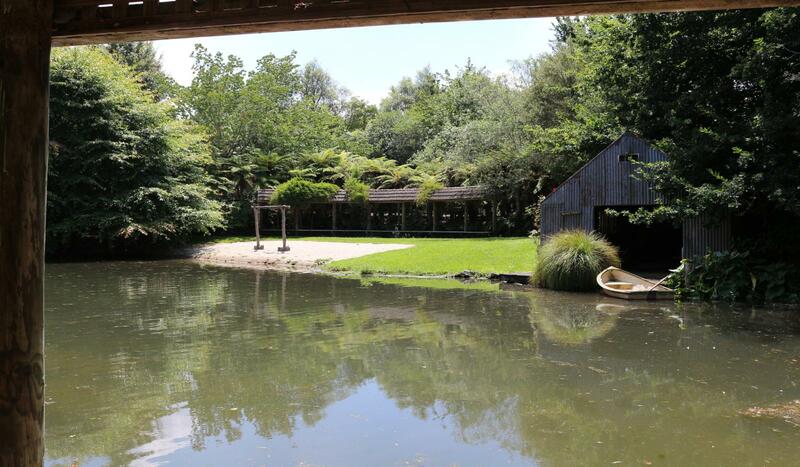 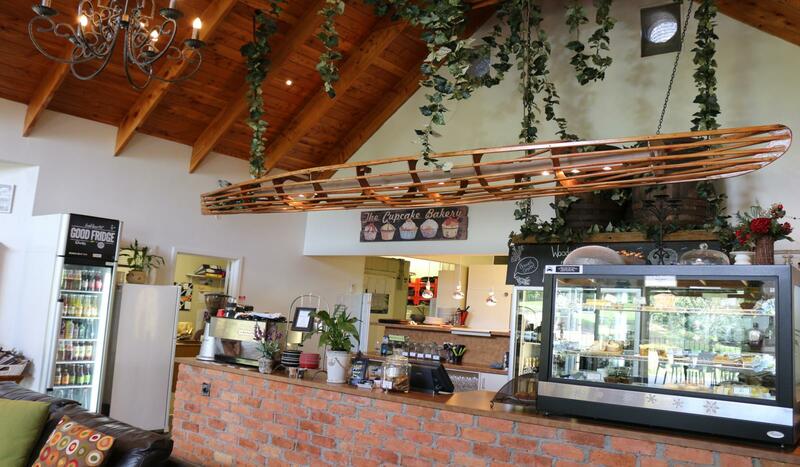 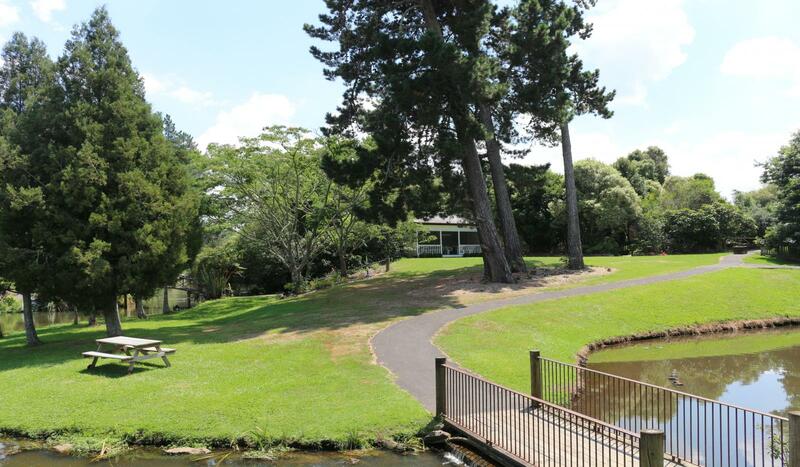 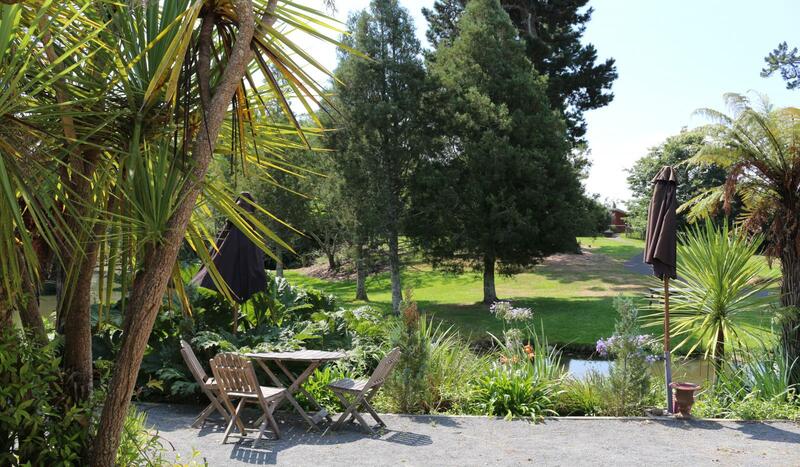 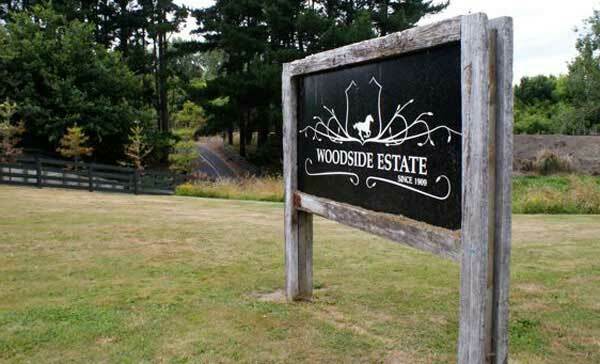 Woodside Estate is situated only 12 kms from Hamilton Central and 16 kms north of Cambridge (We are 6 minutes from Hamilton Garden and 5 minutes from Waikato University) you will find Waikatos hidden gem "Woodside Estate" In 1884 Cambridge was linked to Hamilton by railway. 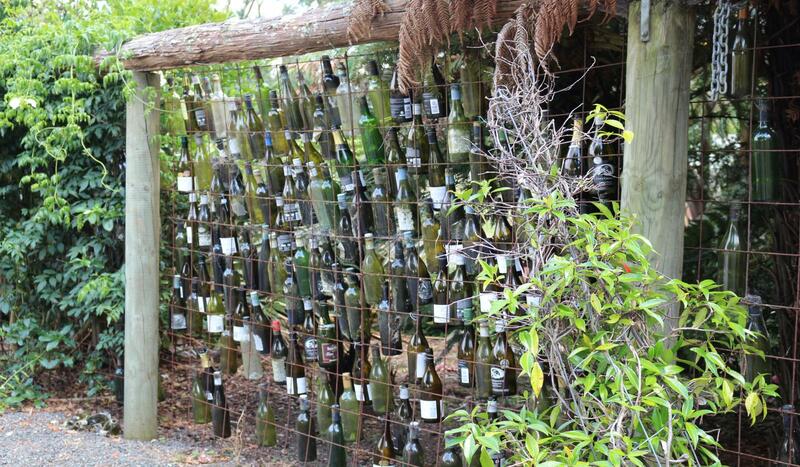 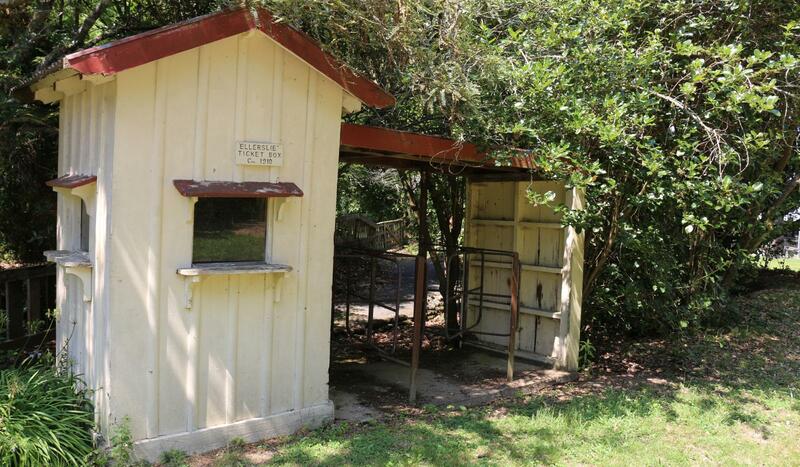 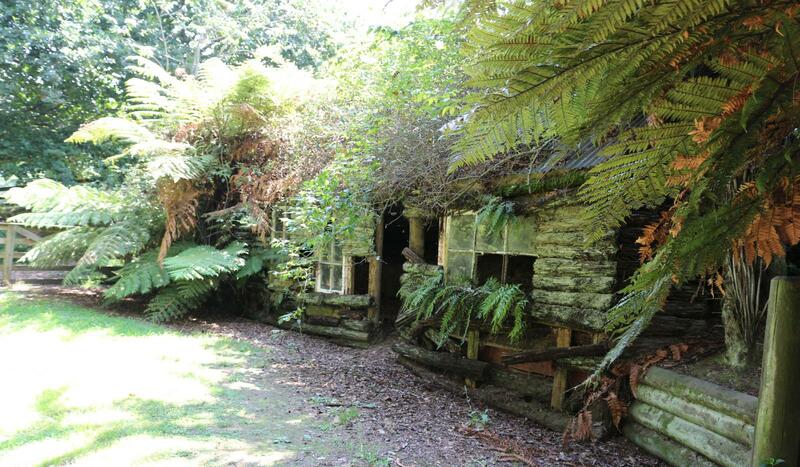 A siding was built down to the springs on the Matangi property so trains could fill up with water from a totara well. 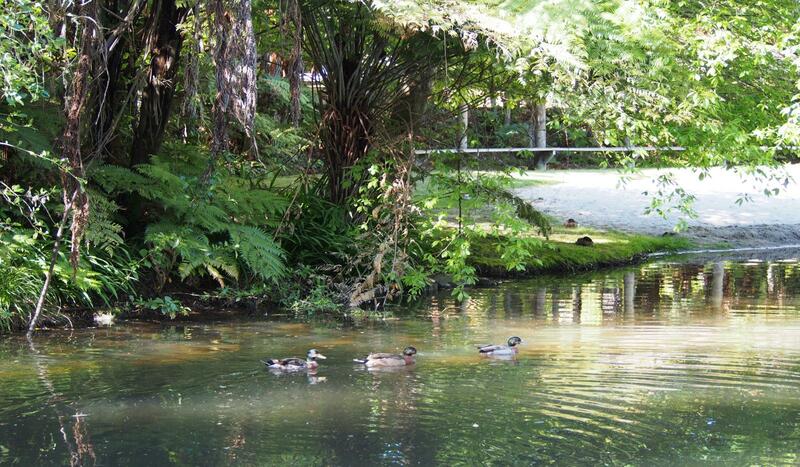 This excellent quality spring water has been a source for champions ever since. 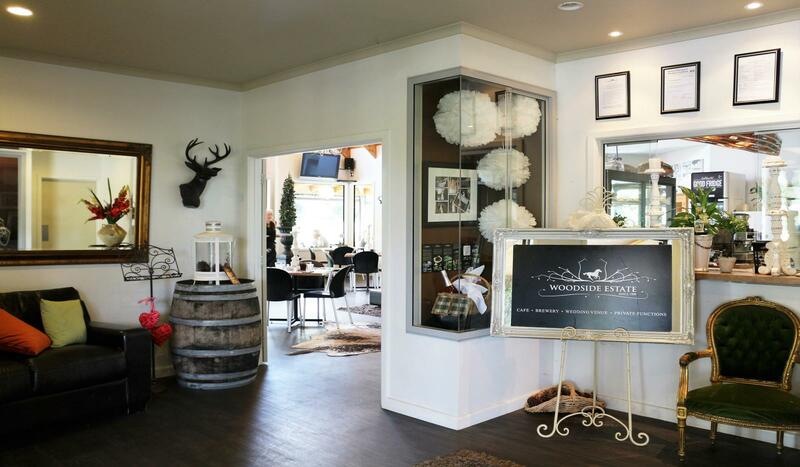 Famous winning racehorses:Senor. 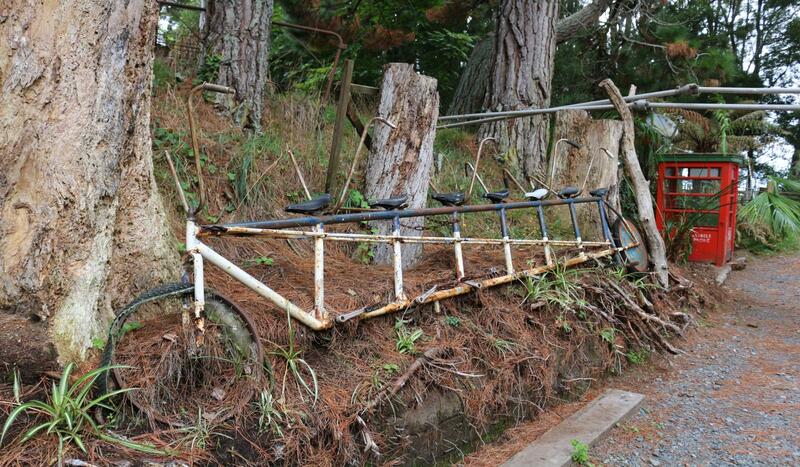 Bardall, Piko and Melbourne Cup winner Van der Hum drank and exercised in it. 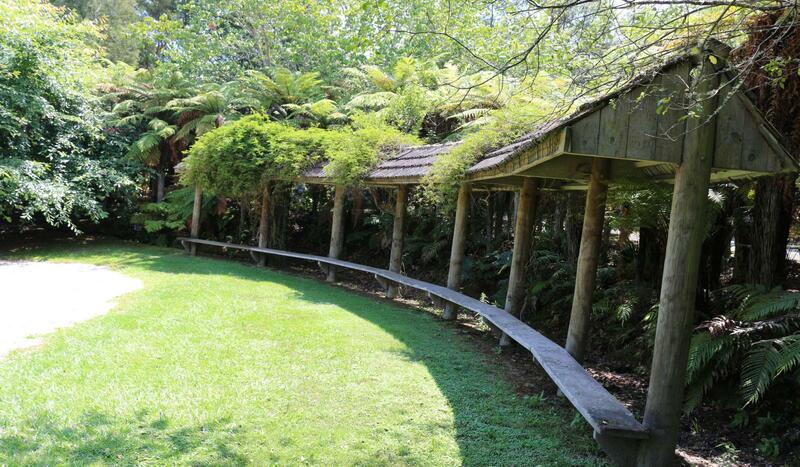 A famous athlete who went on to break a world record enjoued the benefits of it. 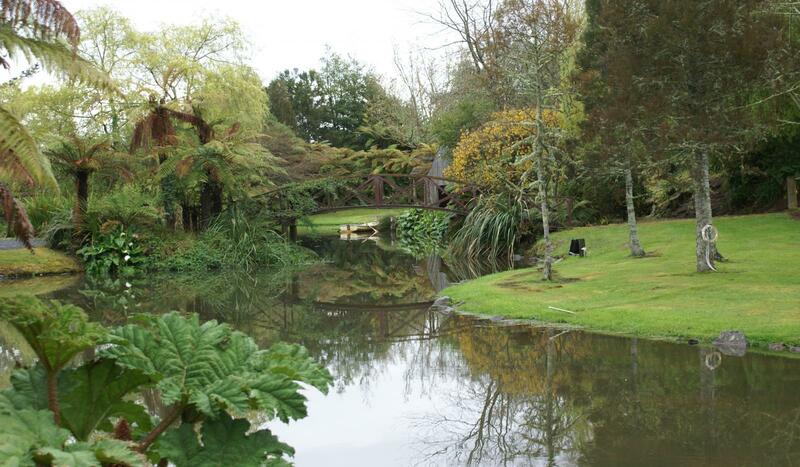 Walking along one side of the lake you pass over 200 metres of Hydrangeas that are truly spectacular when in full bloom. 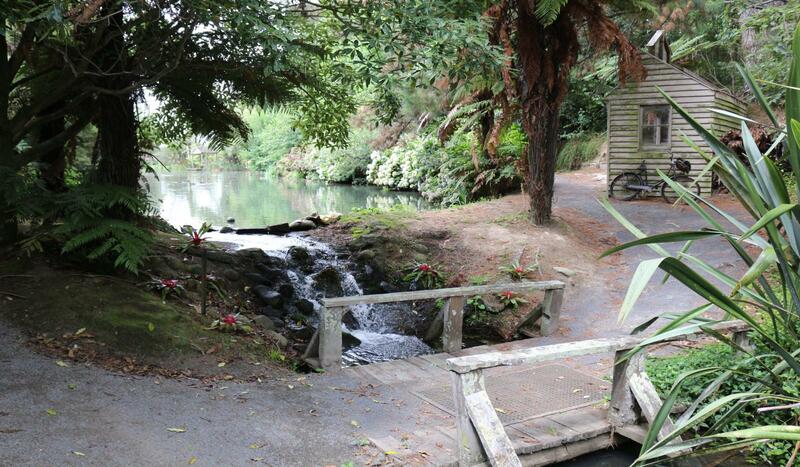 At the first waterfall you get an idea of just how much water comes from the various springs around the property. 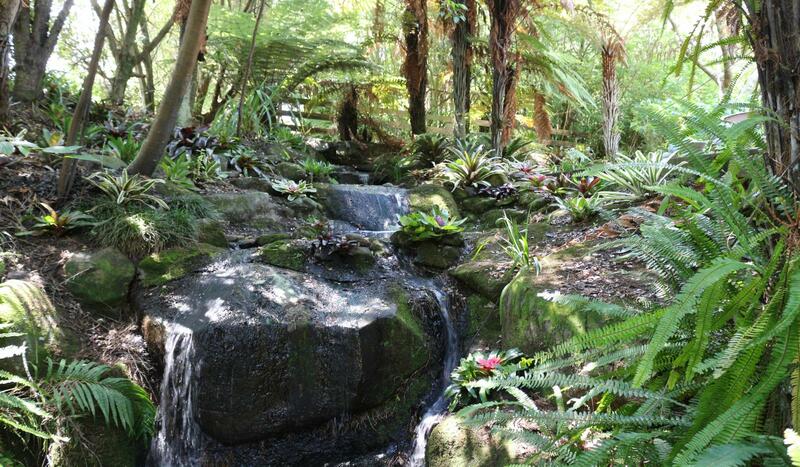 Following the path through the many tree ferns and other natives you come to the next waterfall. 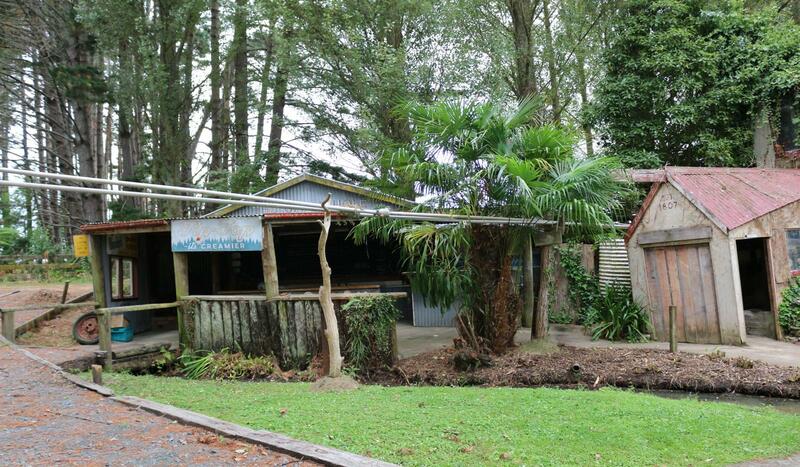 This one is home to the large collection of bromeliads, many variegated Neoregelias, lovely patterned Vriseas and large Tillandsia Usneoides hanging from the trees. 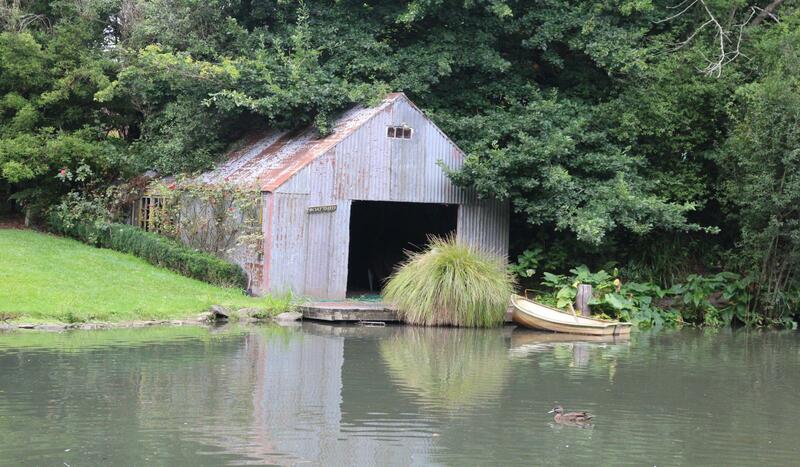 Next to these you find a small private beach and old rustic boat shed. 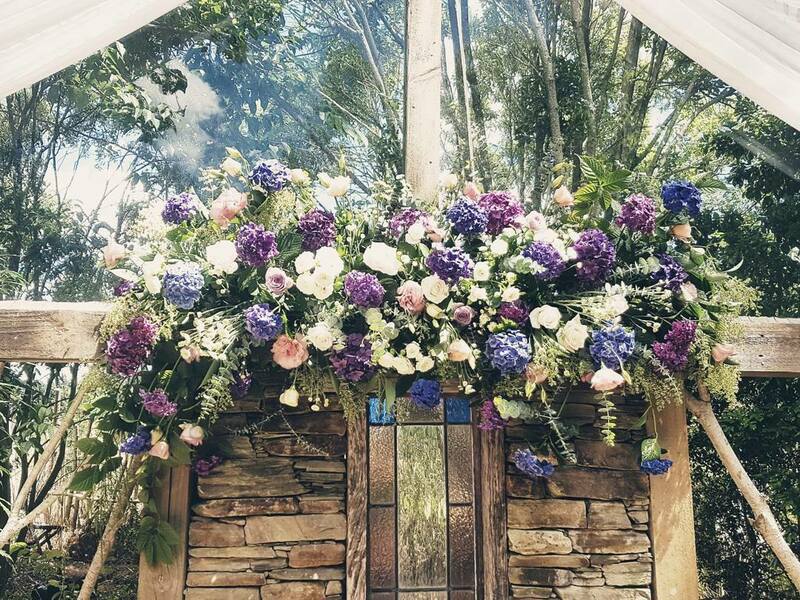 The rose Dublin Bay when in flower is simply stunning against the rusting corrugated iron on the shed. 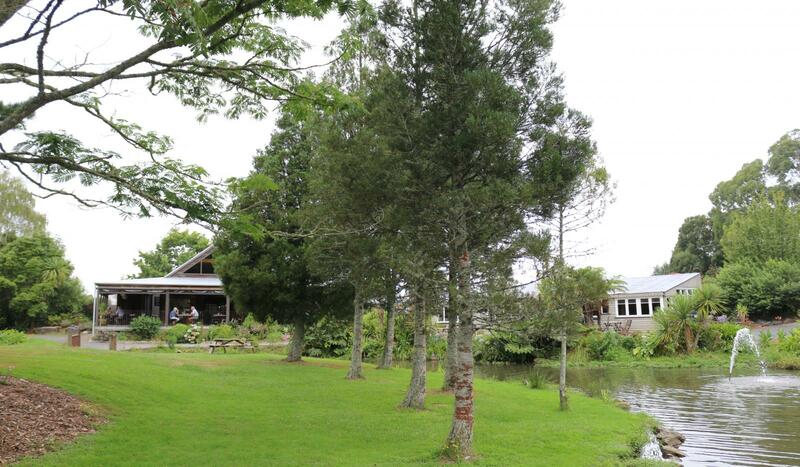 Carrying on along another path you come to a large grass embankment overlooking the cafe and restaurant. 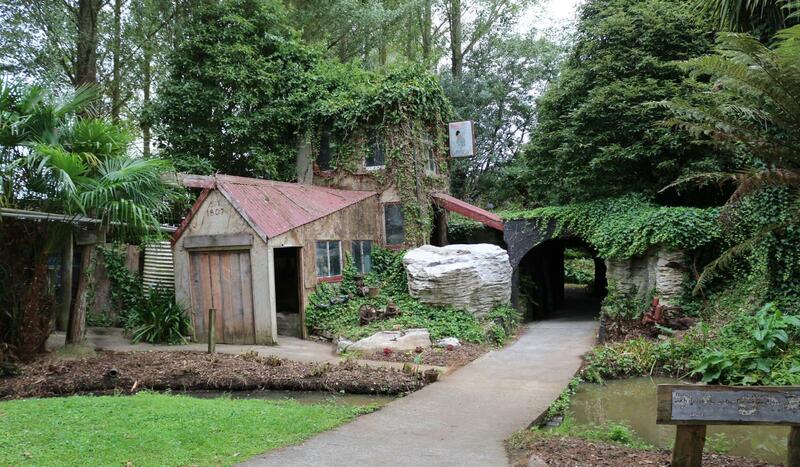 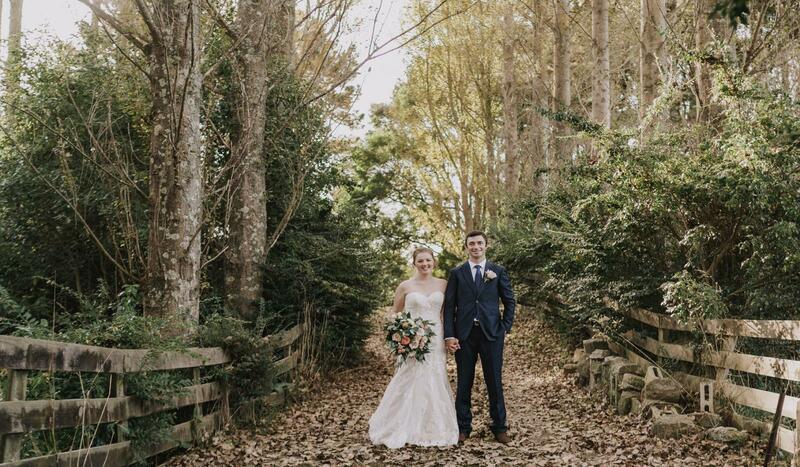 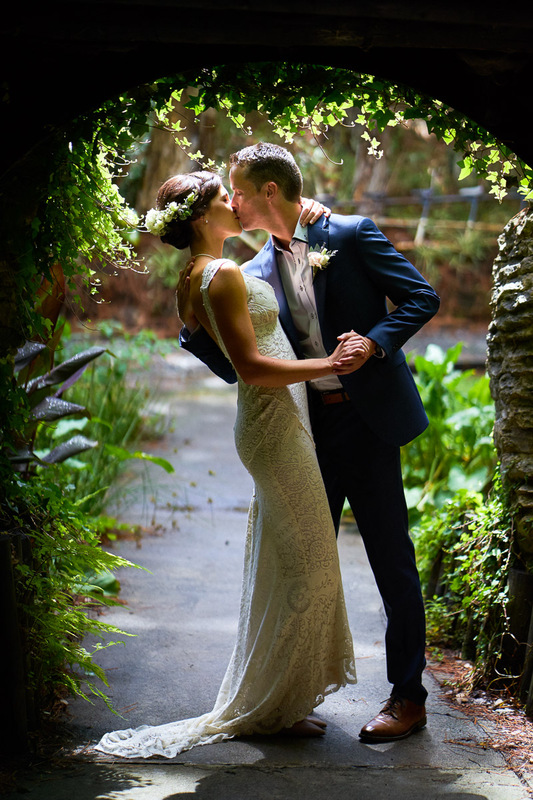 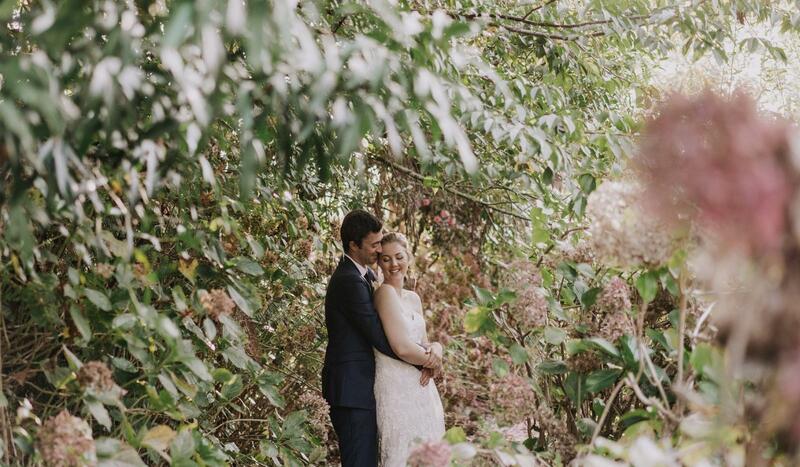 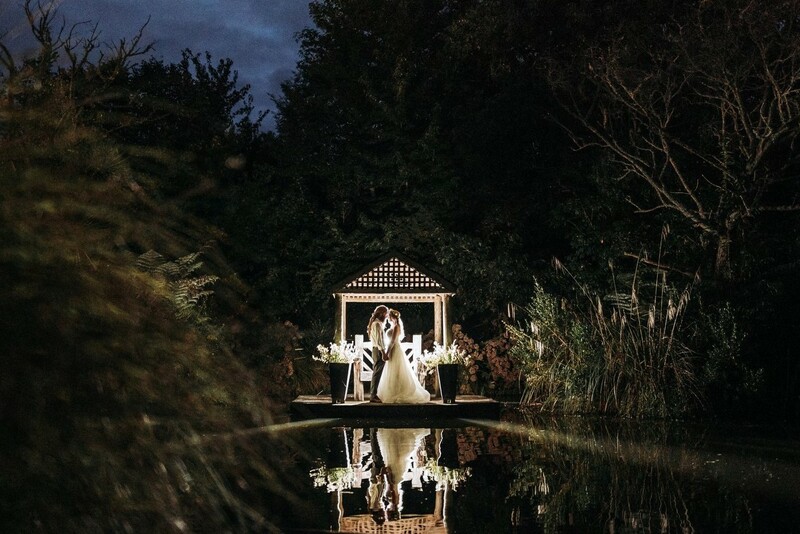 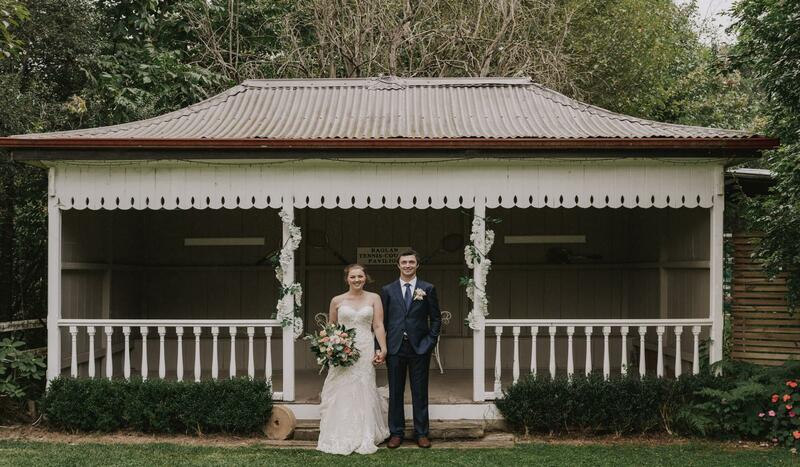 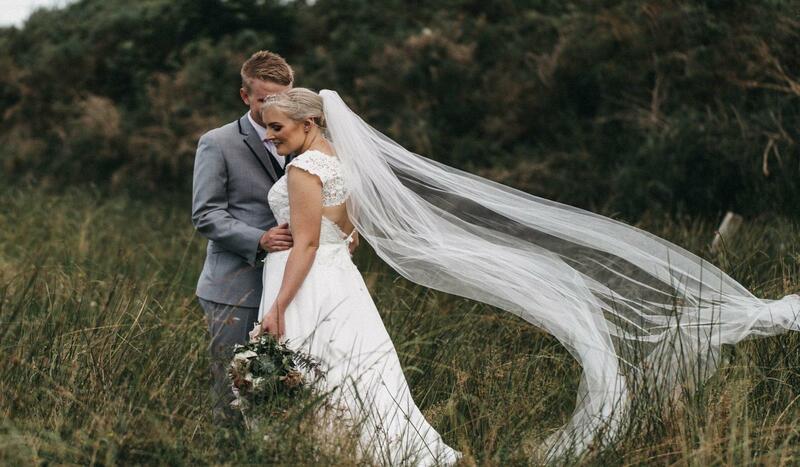 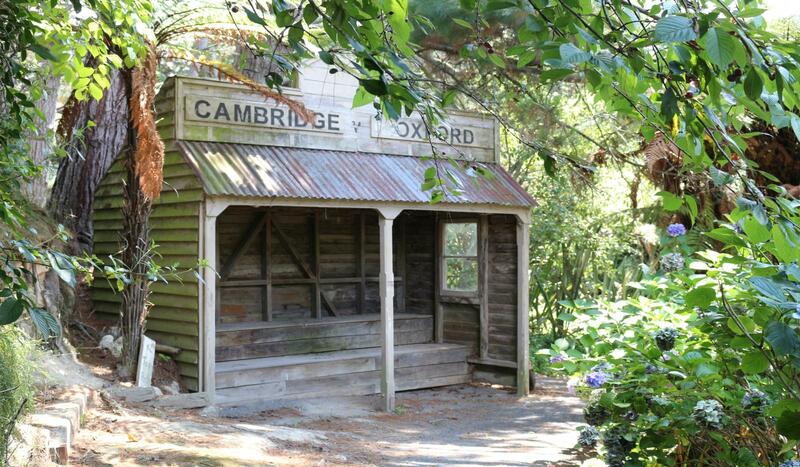 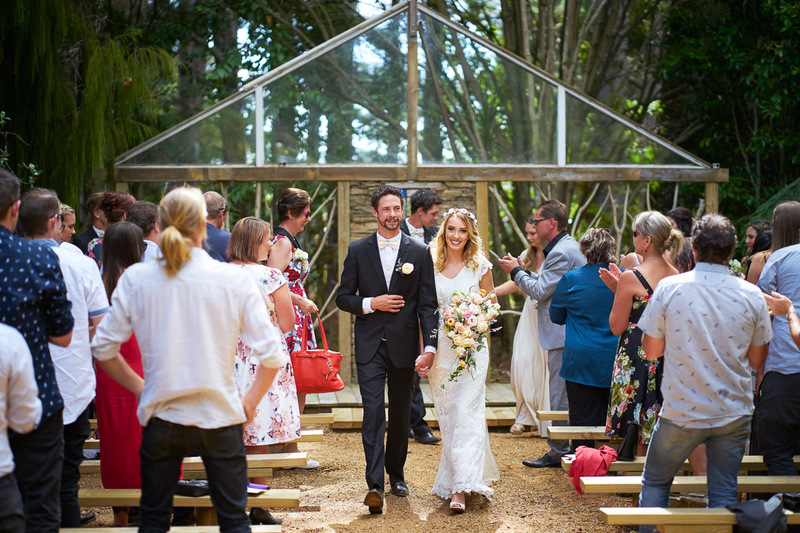 All the way around you will pass old buildings, the circa 1900 Raglan Tennis Pavilion, the ponga house (a favourite for wedding photographers) cross over bridges and walk through a tunnel.